Characterful Breton Cottage – Le PUITS; Heated Pool; Patio & BBQ; Private Garden; Child Friendly; Play Area; Teenage Den; Cinema Room; WiFi; Amenities & BEACHES closeby; Brittany Ferries 20% DISCOUNT! Chocolate Box Pretty Cottage – L’ECURIE; Heated Pool; Patio; BBQ; Private Garden; Child Friendly; Play Area; Teenage Den; Cinema Room; WiFi; Amenities & BEACHES closeby; Brittany Ferries 20% DISCOUNT! 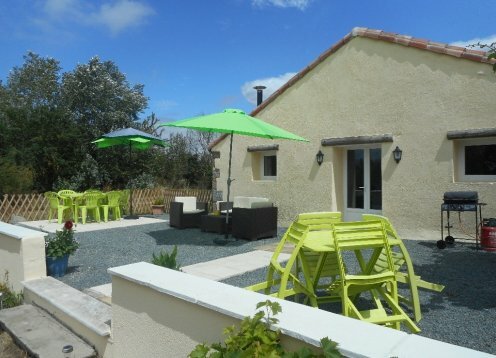 Beautiful Light & Airy Stone Breton Cottage: LA MAISON PRINCIPALE; Heated Pool; Child Friendly; Play Area; Patio; Garden; WiFi; Cinema Room; Amenities & BEACHES closeby; Brittany Ferries 20% DISCOUNT! Pretty Stone Cottage – Le PUITS; Heated Pool; Patio & BBQ; Private Garden; Child Friendly; Play Area; Teenage Den; Cinema Room; WiFi; Amenities & BEACHES closeby; Brittany Ferries 20% DISCOUNT! A beautifully designed and well equiped gite with garden and easy access to amenities and local attractions. Step back in time, and allow the slow pace of life to relax you in this sympathetically restored spacious house dating back to 1602.  It has 3 bedrooms, 2 bathrooms, private small garden and terrace. Petite Chatelars - charming Charente gite sleeps 4. 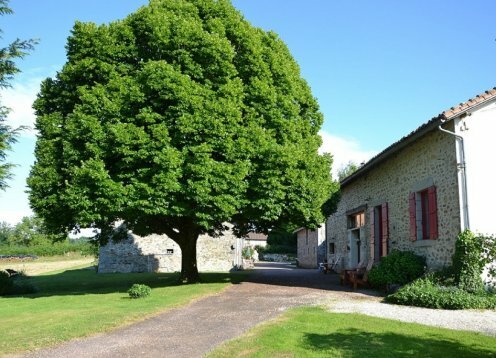 Our lovely well equipped gite sleeps 4 in 2 bedrooms (plus cot if required). It has a fully fitted kitchen, diner and lounge which opens to a private terrace. Pets are very welcome. 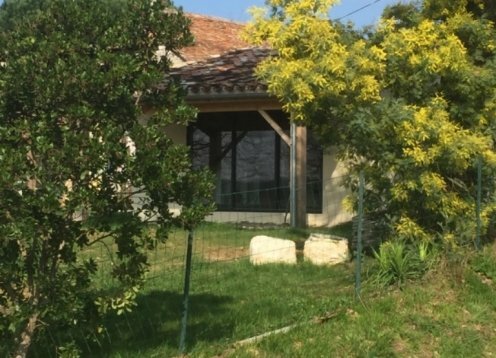 Les Hirondelles is a spacious, comfortable 3 bedroom property with a large farmhouse kitchen and full size pool.